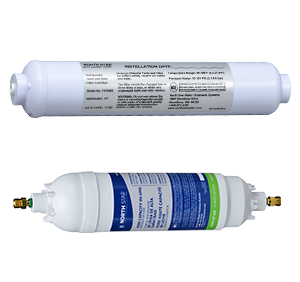 * Based on a 2010 WQA study measuring the impact on water heater efficiency with and without hard water scale. PROFESSIONAL PLUMBERS KNOW WATER. 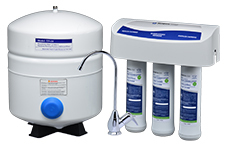 THEY’VE RECOMMENDED NORTH STAR WATER TREATMENT FOR DECADES. 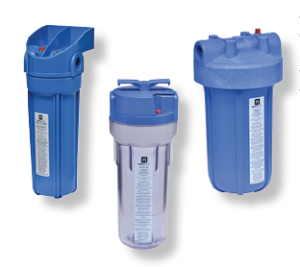 WHO BETTER TO HELP YOU SELECT THE NORTH STAR WATER FILTRATION SYSTEM THAT IS RIGHT FOR YOU? 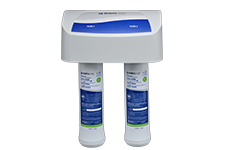 CLEAN, CLEAR, GREAT-TASTING DRINKING WATER RIGHT AT YOUR FINGERTIPS. It’s what you enjoy when you have a North Star Drinking Water Filtration System. 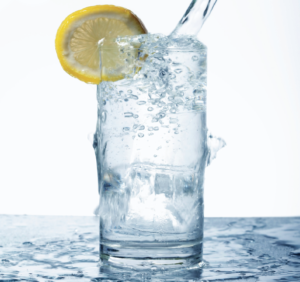 Common disinfection methods can cause undesirable tastes and odors in tap water. 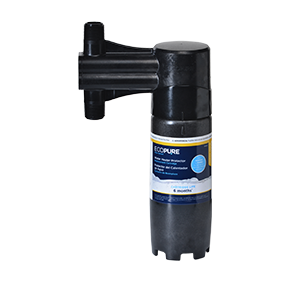 And even water that meets all applicable standards when it leaves the water plant can collect contaminants from outdated distribution systems and plumbing. If you get your water from a private well, it could be influenced by groundwater contaminants and even issues on the surface that trickle below. 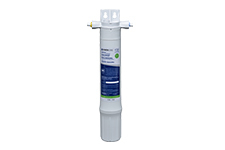 But there’s no need to worry when you have the proper water filtration system to protect you and your family. GREAT BENEFITS YOU CAN RAISE A GLASS TO. EVERYTHING IS BETTER WITH BETTER WATER. Your favorite recipes, drinks and even your ice will enjoy better taste and clarity. 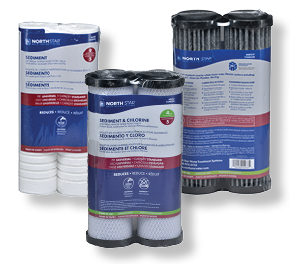 And you’ll be able to rest easy knowing that your system is significantly reducing chemicals and other contaminants that are undesirable or make your water taste and smell bad. YOUR FAMILY AND EVEN YOUR PETS WILL THANK YOU! Get the clean, refreshing water you deserve. Clean water lets the natural flavor of your favorite fruit juices come through. Enjoy more robust coffee and tea without tastes and odors masking their true flavors. Prepare your foods with clean, contaminant-free water. Even your pets will choose North Star water over tap water! 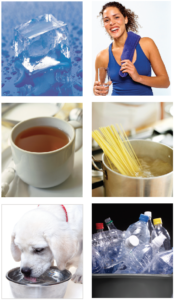 Save money and prevent hundreds of plastic bottles from going to landfills.